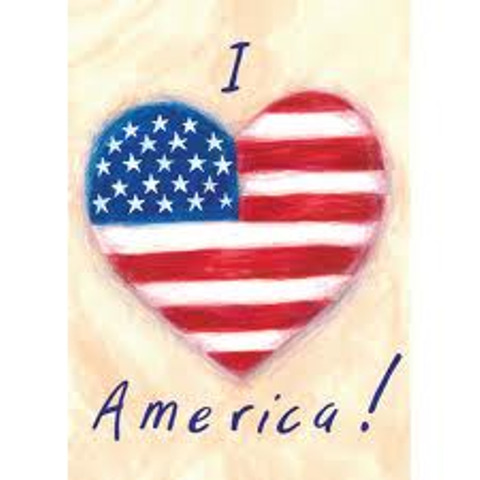 I Heart America | "If the freedom of speech is taken away then dumb and silent we may be led, like sheep to the slaughter." ~ George Washington: People are ready for something new. They’re tired of the world’s view. They want to get back to something they once knew. The truth! You can help support this website by purchasing our homemade soaps: Philippians 4:13 I can do all this through him who gives me strength.